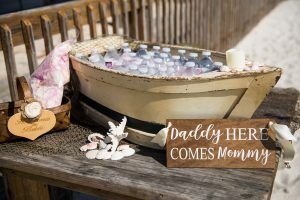 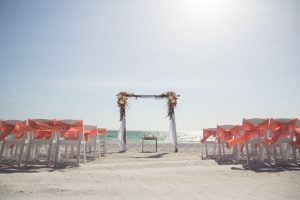 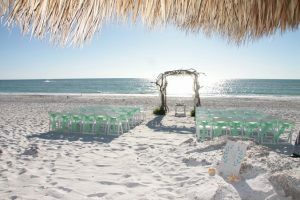 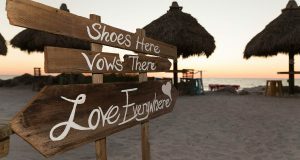 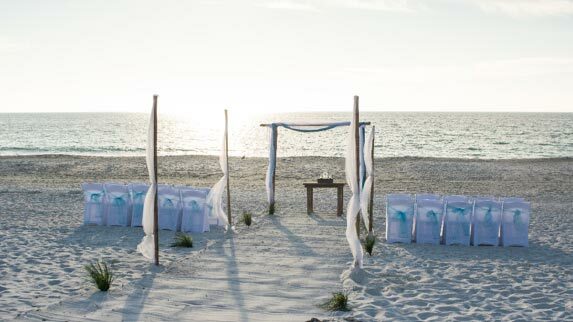 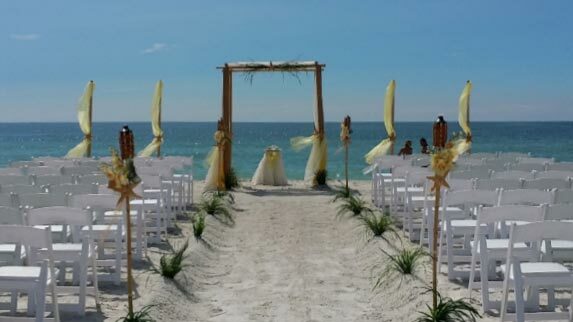 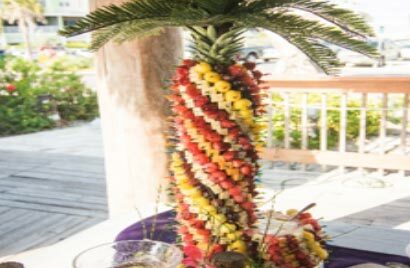 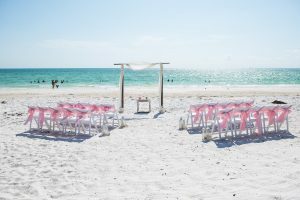 We have many different options to make your beach ceremony beautiful. 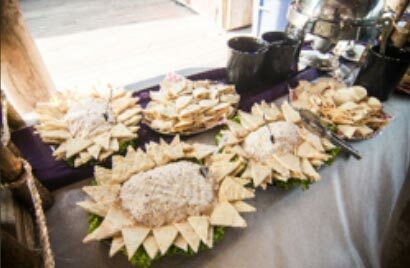 You can individually rent out items or choose a complete package. 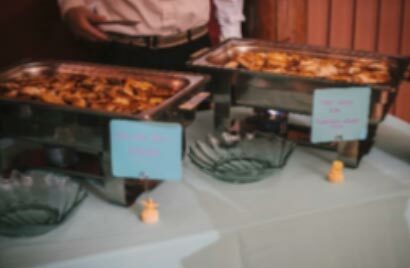 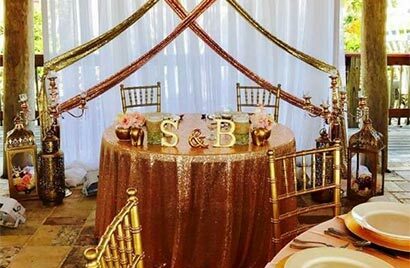 All prices quoted in packages includes set-up and break-down. 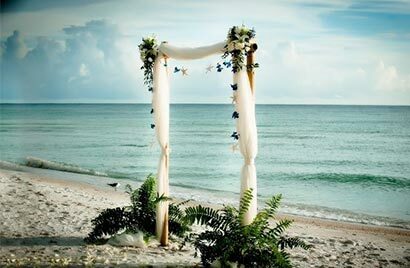 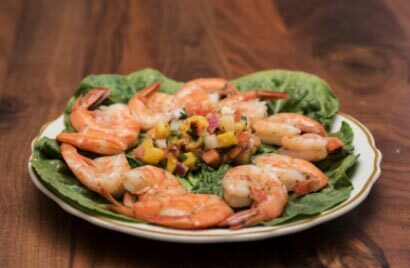 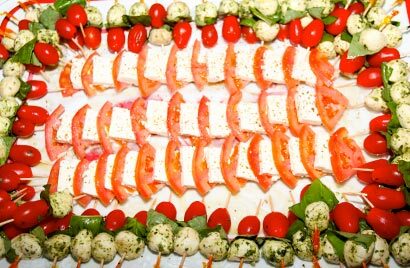 We are also always happy to utilize any décor that you provide too.